I’ve had an interesting point come up in a couple conversations after Apple announced their new Watch today. $350 is not a lot of money for a nice watch. People spend much, much more on watches that do a lot less. The difference, though, is a nice watch will remain relevant and perfectly functional for as long as you take good care of it. 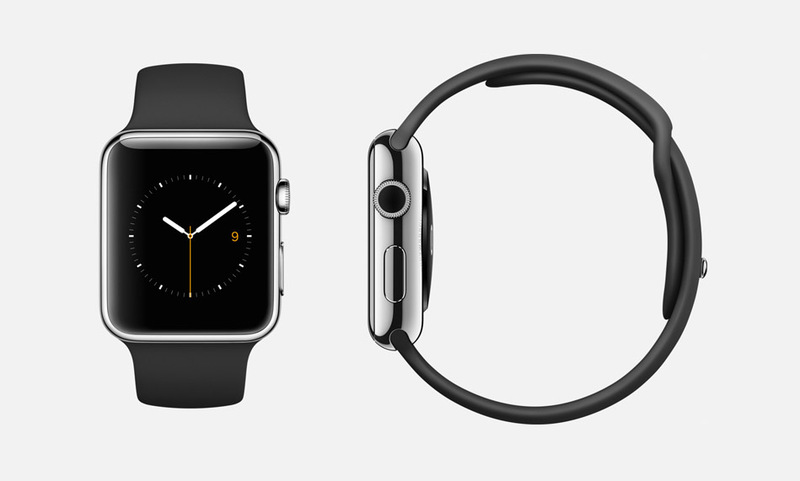 The Apple Watch will remain relevant for 2 to 5 years, while it’s function may slightly exceed that. How many times have you pulled an old cellphone out of a drawer to find that it won’t charge anymore? How long will it be before Apple drops this first-generation device off of its support list for connecting to future devices? I don’t mean to say that the Apple Watch won’t be worth its price-tag. For many people (maybe including myself) I’m sure it will be. What I am saying, though, is that we shouldn’t let the form fool us into seeing it in the wrong context. This is not a long-term investment in a luxury watch. I think it should be framed as the same investment we make in any other electronic device, for better or worse. What happens when you throw a modern all-electric power train under the skin of a (hopefully replica) Cobra Daytona Coupe? 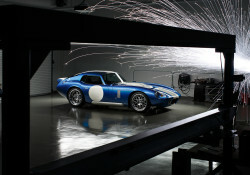 If Renovo Motors is to be believed, 0-60mph in 3.4 seconds thanks to 1,000 ft-lbs of torque and over 500 horsepower. 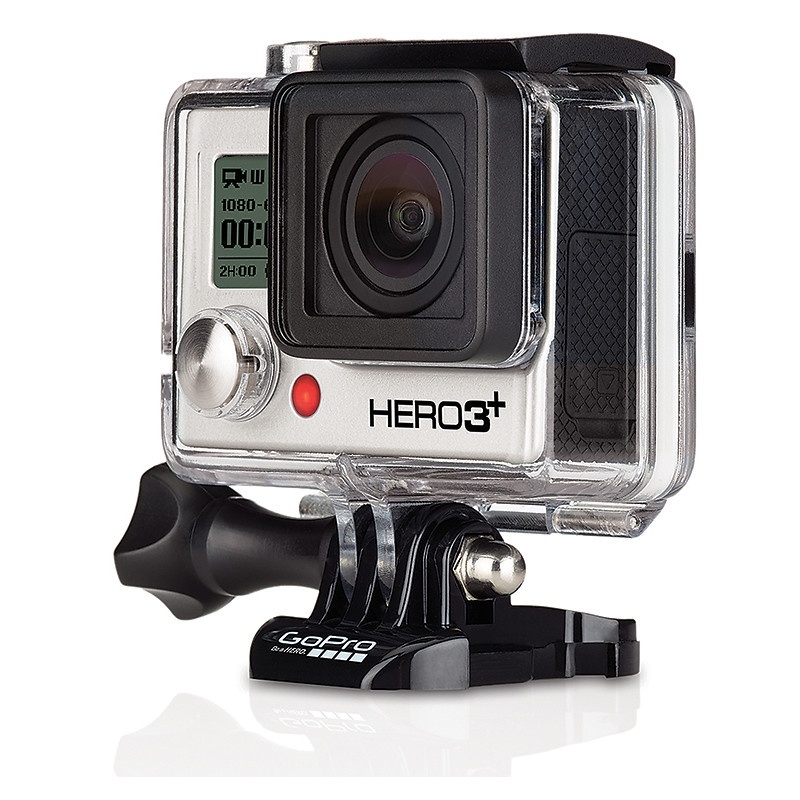 60 Minutes just ran a piece on GoPro, mainly focusing on the CEO, Nick Woodman. 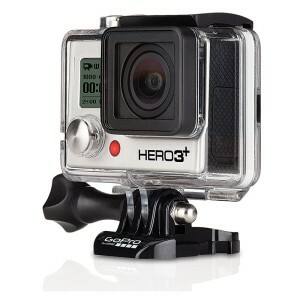 From the start of the GoPro product as a water-proof wearable film camera that took stills, so today’s ubiquitous personal and professional video capture system. At 13 minutes, it’s well worth a watch. Stream it from cbs.com here. A post at Get Rich Slowly put me on to this 150sqft house, built and inhabited by the author of the simplicity website rowdykittens.com. Check out the image gallery and read more about the house in the FAQ. It’s pretty inspirational, and makes me feel like a bit of a slob in my 1,000sqft house. We’ve seen transparent displays in plenty of experience concept videos and product designs over the years. But now, products and technologies on display at this year’s CES is suggest that truly transparent displays will be a commercial reality within the next couple years. The Vuzix and Lumus technologies work by projecting a video feed in to the edge of a peice of glass. That glass then has reflectors (Lumus uses a hologram) embedded in the glass to reflect light in to the viewer’s eye. I’m not sure how the Samsung Smart Window works, but it appears to be an adaptation of traditional LCD display technology, without a reflective or backlight backing.